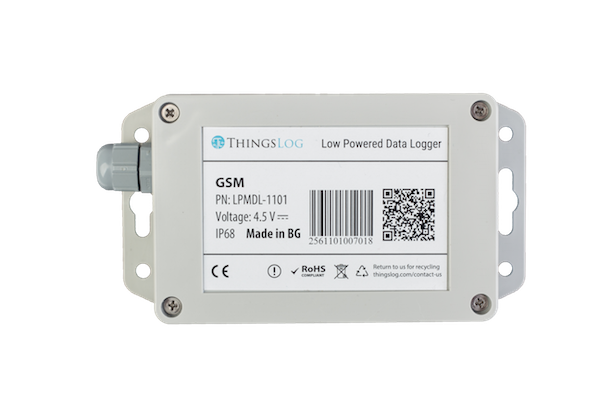 We offer low power mobile data loggers able to monitor pulse output meters and analog sensors. To get one simply let us know and publish a new inquiry using get-a-quote. In order to provide you with the right offer we need to know a bit more about your business and why do you need consumption monitoring. How many meters would you like to monitor? What kind of meters do you have? Is there anything else that needs to be monitored – pressure, temperature, etc.